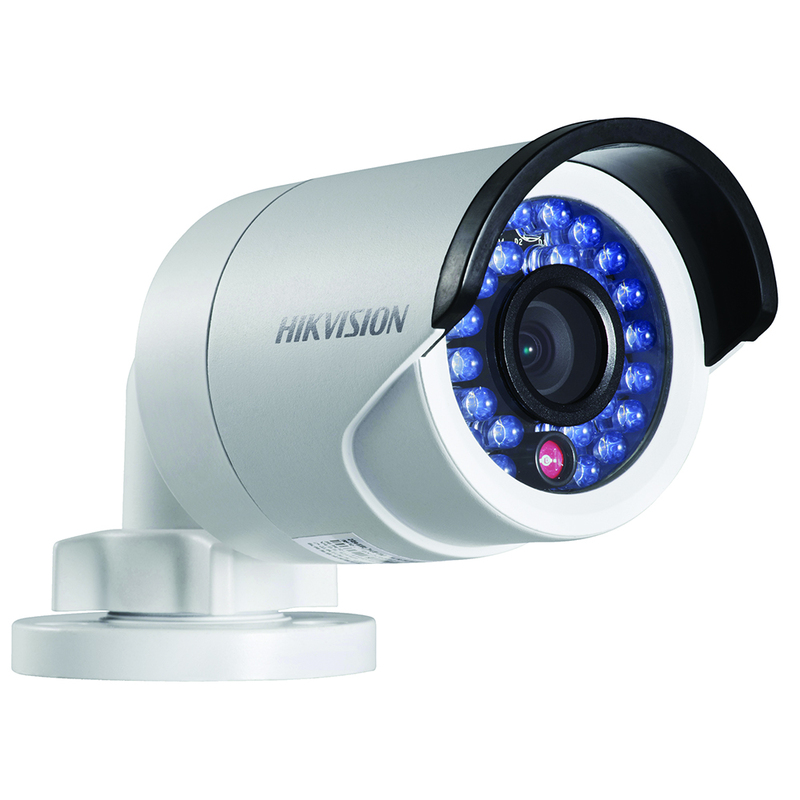 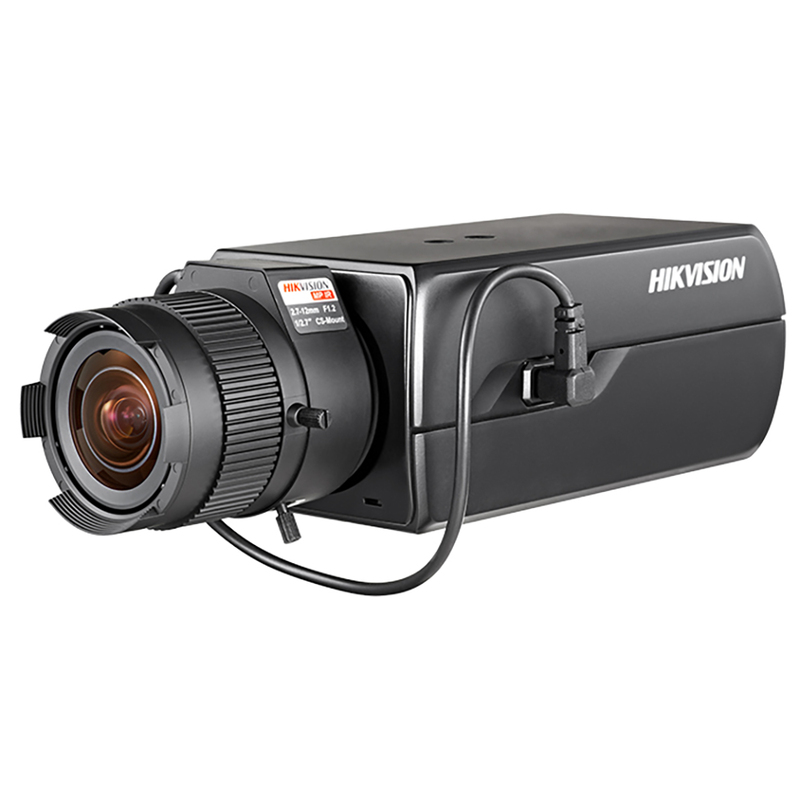 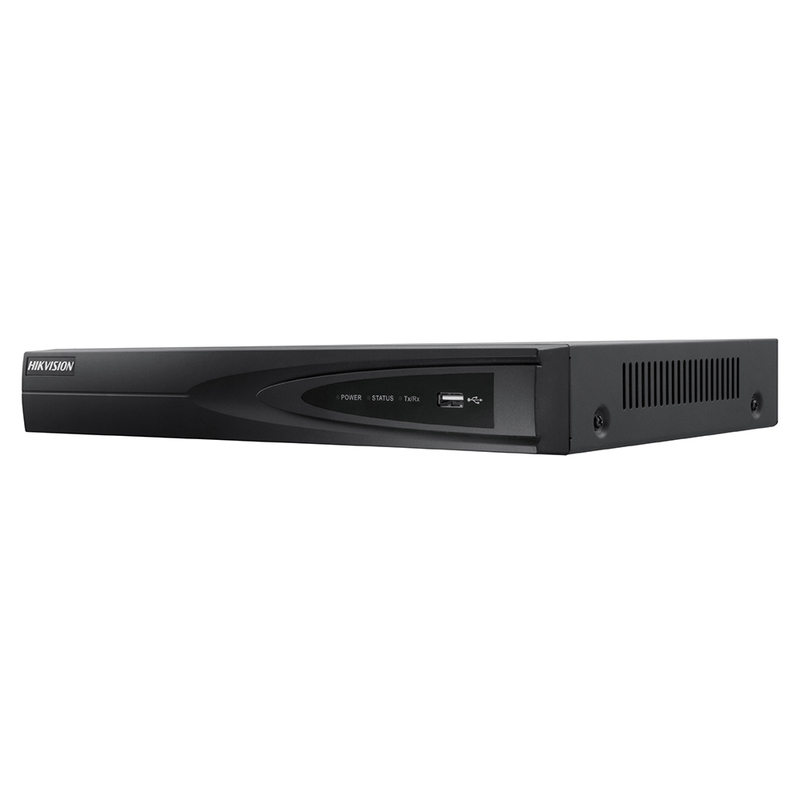 Designed for applications that require extra illumination at night, the DS-2CD2032-1 features DWDR (Digital Wide Dynamic Range) and 3D DNR (Digital Noise Reduction) which works to reduce noise and motion blur, providing high resolution video imaging. 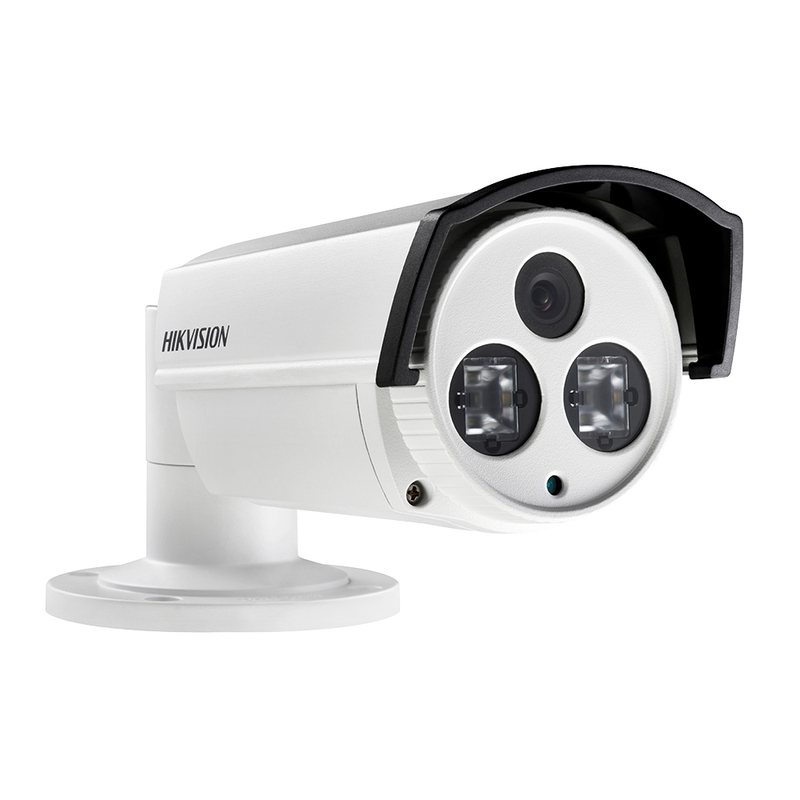 The DS-2CD2032-I incorporates a switchable IR cut filter for true day/night operability. 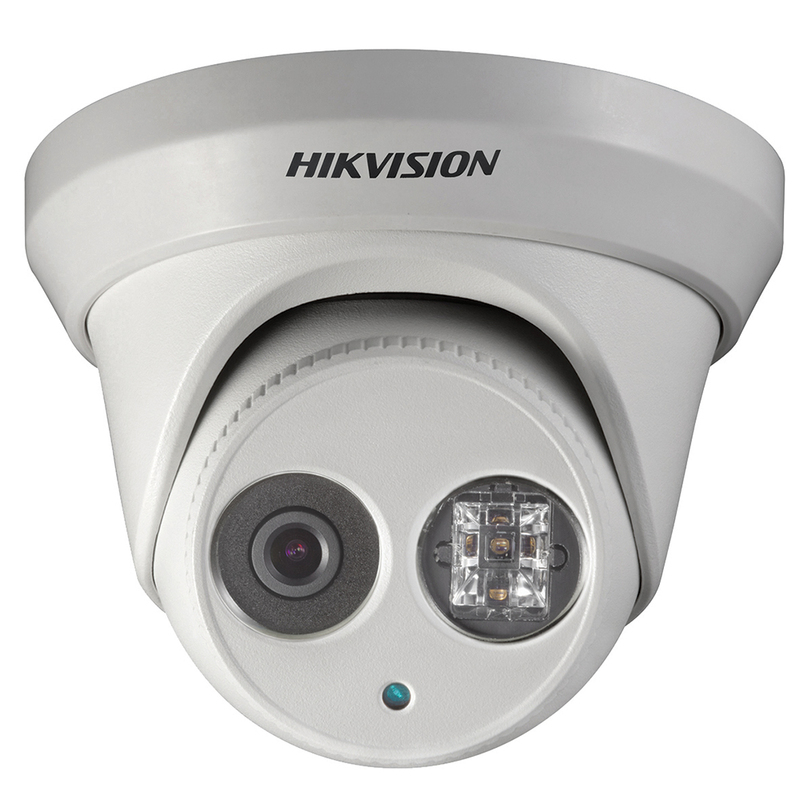 Equipped with enhanced IR LEDs, the camera is able to deliver video images with a long-range visibility of up-to 30 meters in completely dark environments.